25 May, Robbenjager, De Cocksdorp, Texel, Noord-Holland, singing, photographed, sound-recorded (W van Rijswijk, A Wassink, J van den Berg et al; Dutch Birding 32: 283, plate 399, 2010). Good-quality sound-recordings are essential to get reports accepted, preferably of both song and call. 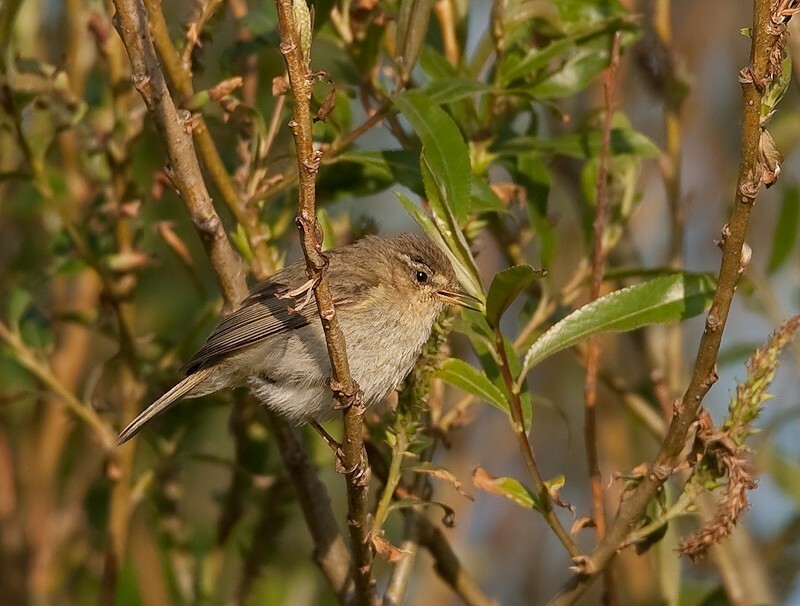 Regularly, birds that sound like Iberian Chiffchaff are not accepted because they do not show all characters for the species (ie, song consisting of three parts within the right frequency band). Annual Report 2011.